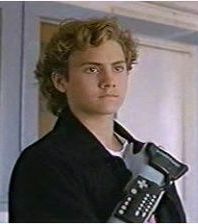 – Remember how cool The Wizard was? Well… Not actually. But similar to that movie, there will be a 2015 Nintendo World Championships, as reported by Games Radar and tons of other sites. The entry rounds being held at eight Best Buy locations. For more info, go here. – Just as a technical project, someone is porting Wolfenstein 3D to the Genesis. Like… they’re doing it now, in 2015. You can see a YouTube video here, and there is a message board posting about it here. – For the Genesis and the SNES, there is a vibrant homebrew / indie scene. Example: here is a Kickstarter for a new SNES (and possibly NES) platform game. – A port of Dragon Quest VIII is coming out for the 3DS. – Sega is pulling a bunch of different games from its iOS offerings, per Pocket Gamer. Games removed include Streets of Rage 2, Gunstar Heroes, Shining Force and Sonic Spinball. – On Reddit’s GameCollecting subreddit, someone managed to get their hands on TWO copies of DuckTales 2 at the same time! The subreddit itself has some other nice finds. – A deep dive from Nintendo Life on the cancellation of Star Fox 2, from someone who worked on the game and played a completed Japanese ROM of it. However, a release and translation are probably unlikely, given legal issues with the now-defunct Argonaut Software. – … Well, kind of. 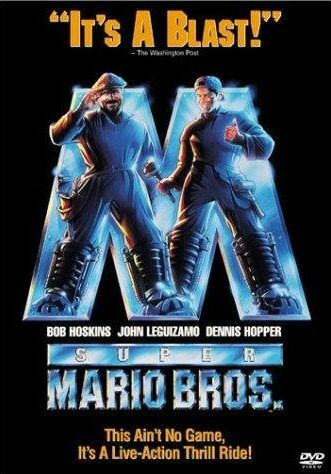 Super Mario Bros. the movie was released in 1993, and it bombed. Per Box Office Mojo, it only made $20.9 million on a $48 million production budget. It only opened fourth on its first weekend, behind “classics” like Cliffhanger, Made in America and Dave. It was out of theaters in about four weeks. The full movie is often posted on YouTube, and really, that’s a better option that expending any cash for that trash. – Notable game releases: Mass Effect (2008), Lunar: Silver Star Story Complete (1999), Crazy Taxi 2 and Dark Cloud (2001). For the full list of history items, check out Moby Games. 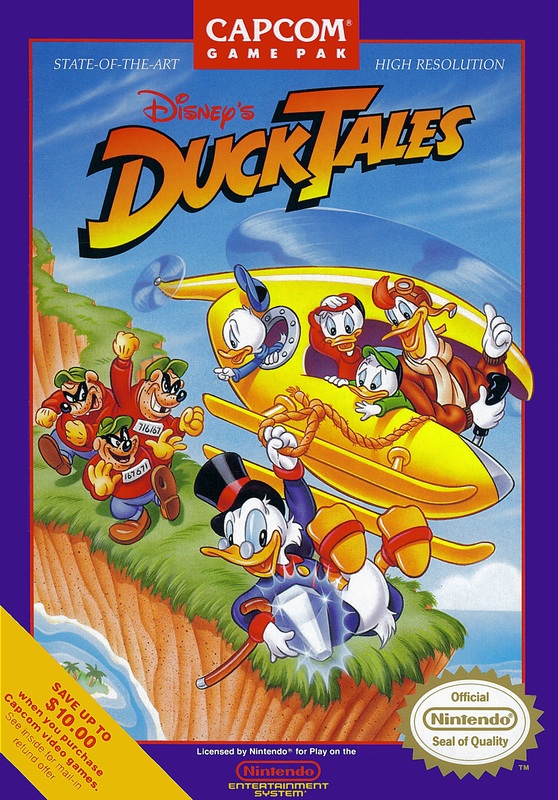 In Duckburg, life is like a hurricane – race cars, lasers, airplanes, it’s a duck-blur! You might solve a mystery, or re-write history. DuckTales! woohoo! That fine hamlet of Duckburg is the subject of this week’s Your Parents Basement, as our third episode tackles 1989’s DuckTales for the NES. You can listen to the show by clicking here. We are absolutely looking for guests and ideas for future shows! For both, please email them to us – parentsbasementpodcast@gmail.com – as opposed to leaving them as comments. You can also follow us on Twitter. Jessica Nigri is the cosplayer that was the visual inspiration for Lollipop Chainsaw. OneeChanbara, the other chainsaw character mentioned by Todd, is barely able to link to. Here is the Wikipedia entry, because anywhere else you look on the web is pretty much NSFW. The snifferoo from last week comes from this YouTube video, which is the memorable Moon Stage theme. The remastered version is also quite good. The main NES theme can be heard here. Someone beating DuckTales in about nine minutes can be seen here. A more leisurely 30+ minute play is here. Want to buy DuckTales? The remastered version is your best bet, with hard copies in the $15 to $20 range, and digital copies ranging from $5 to $15, depending on whether there is a sale or not. As Todd mentioned on the pod, it’s currently on sale on Steam for $7.50, through Tuesday. The NES cart ranges from $5 to $20 on eBay, depending on what condition you want it in. 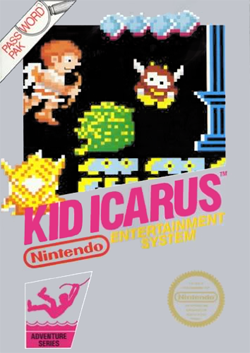 And as with most NES games, you can up the price to around $40 to $60 if you want the box and manual. As mentioned on the show, DuckTales 2 for the NES is hard to find. A complete package of the box, manual and cart are going for $400. The cart by itself is in the $150 to $200 range. Just the manual is selling for $138. There don’t seem to be any plans in the works to give it a remaster or port treatment. An explanation of how DuckTales came to be remastered is on this message board. Your Parents Basement is meant to be a fun podcast project, where some folks talk about their favorite classic games. 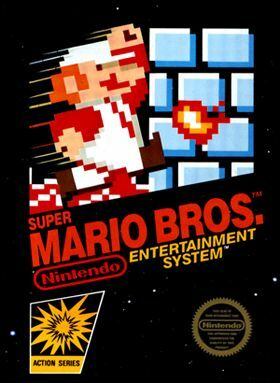 Click here for our first episode on Super Mario Bros., as well as its way-too-hard counterpart, The Lost Levels. The opening theme comes from this helpful YouTube video. The Super Mario Bros. Super Show with “Rowdy” Roddy Piper. Console Wars by Blake Harris, which was the first book I read that really focused on the rise and fall of Sega during the Genesis era from that company’s perspective. “The Secret History of Super Mario Bros. 2” from Wired, which talks about that game’s true origin. A deep dive on the failures of the Super Mario Bros. movie on Grantland. The movie rights changed hands in December 2014, suggesting that a second attempt might be coming soon.